The must have bibs for kids. Engineered from our lightweight and supremely comfortable Malaga fabric with the leg bottom inserts in durable Lycra Monica. Experience a breathable design with the ultralight mesh braces. Contrasting coloured band on the bottom leg ensure a stylish look. While double silicone grippers provide a snug slip-free fit. The must have bibs for kids. Engineered from our lightweight and supremely comfortable Malaga fabric with the leg bottom inserts in durable Lycra Monica. Experience a breathable design with the ultralight mesh braces. Contrasting coloured band on the bottom leg ensure a stylish look. 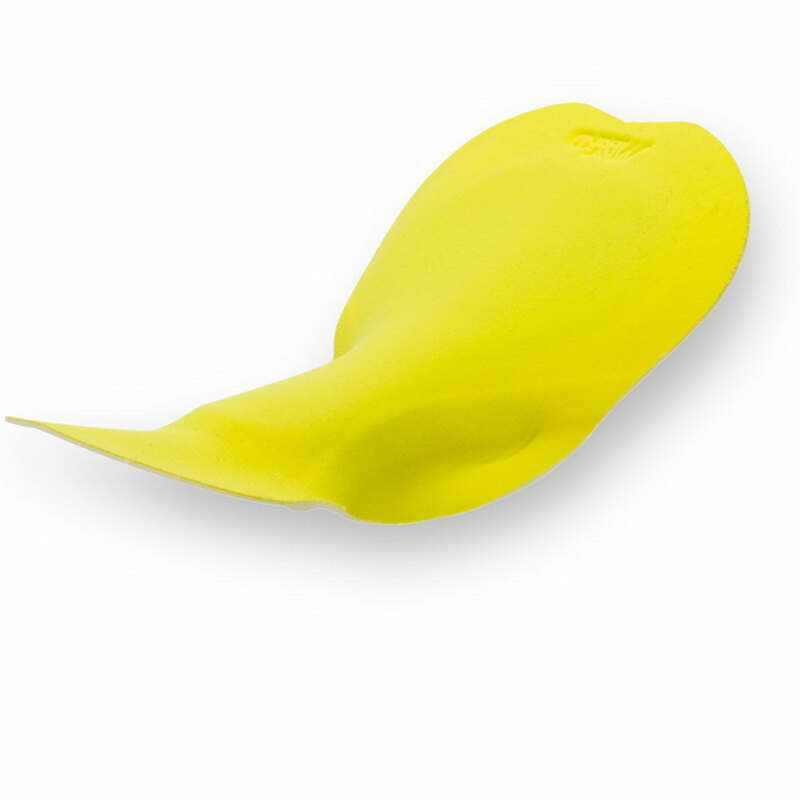 While double silicone grippers provide a snug slip-free fit. Extra protection is ensured with the eMAX KID padding and its multiple density anti-shock foam designed especially for kids. CUT FOR KIDS Snug, slip-free fit. 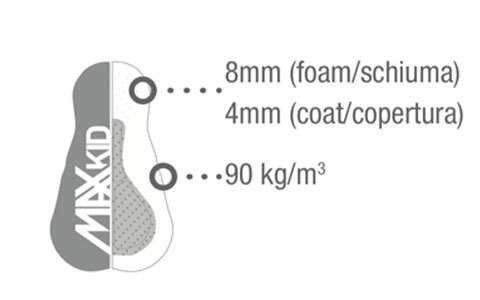 ANTI-SHOCK eMAX KID chamois with a multiple-density foam core. 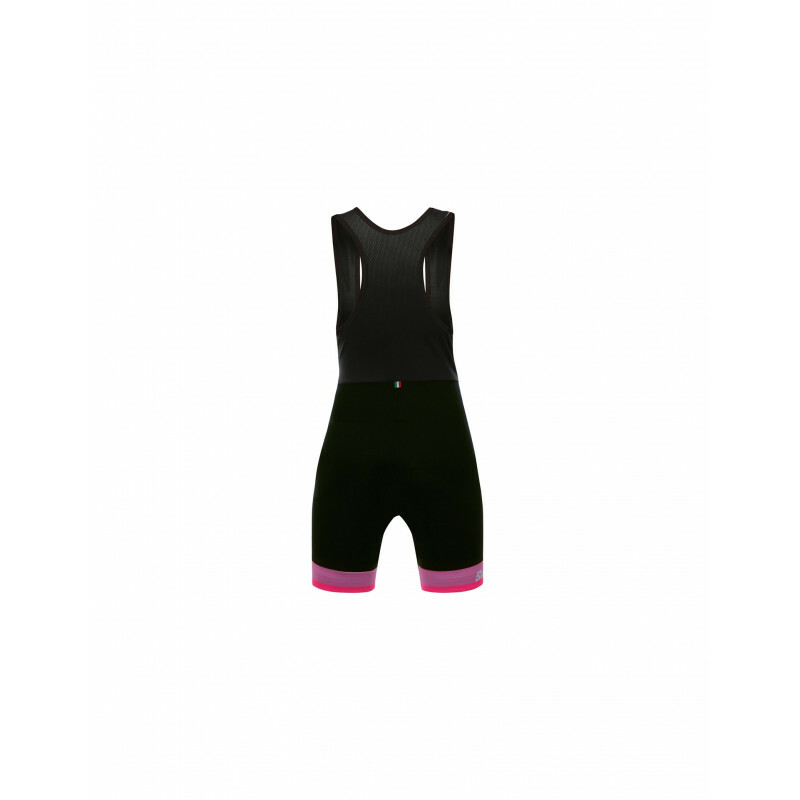 STYLISH LOOK Ultralight mesh braces and contrasting coloured band on the bottom of the legs LOOK. eMAX Kids is our high performance chamois made specifically for kids. Anatomical construction and perforated foam layer with varying densities for excellent anti-shock protection. The absence of seams in contact with the skin makes it extremely comfortable and prevents irritation.